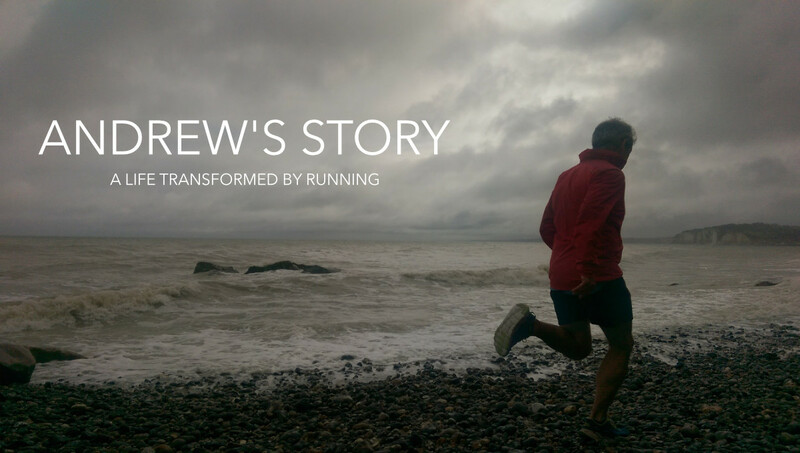 Andrew is a 62 year old multi-day endurance runner from Reading, UK and he just loves running! He has run 8 marathons in 8 Countries in 8 days, self supported and driving himself between each one – a world first. In July 2016, to celebrate his 6oth birthday he ran from the Atlantic coast in the west of Spain to the Mediterranean Sea on the east. A distance of 525 miles taking in an elevation of more than 100,000 feet – the equivalent of 4 ‘Everests’. As usual the run was self supported and he carried all his belongings in a 25ltr runner’s rucksack. This epic. life-changing adventure is the subject of a forthcoming book ‘Moving Mountains’. He has appeared in print, on BBC Radio 4 and was a two time guest on BBC Radio Berkshire. After his Italian odyssey he was featured on the Todd Nevins podcast and profiled on the Chris Gullibeau website – both popular American media institutions. Adventure is open to us all and he is living proof. In his mid fifties he was fat, arthritic and was condemned to a life of medication before he completely changed his lifestyle and embarked on this amazing journey. His mission is to share his adventures in words and pictures and inspire others to give up the sedentary lifestyle for good. 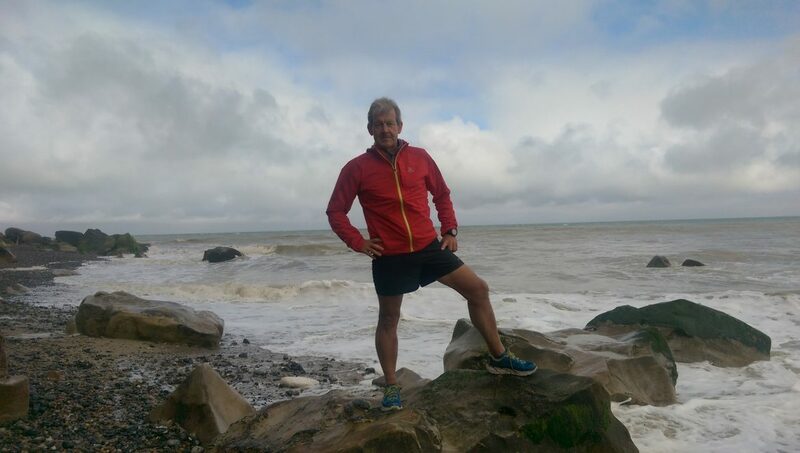 His next adventure will be a 1,000 mile solo run from the French Pyrenees, all the way down the spine of Spain to the South Coast. He will be taking in the Riano 3 day trail run and the Sierra Nevada Ultra en route. The trip will be to raise awareness for CALM (Campaign Against Living Miserably) a wonderful charity that is leading a movement against male suicide, the single biggest killer of Males under 45 in the UK. You can find out more about the trip here and you can visit the CALM website too.